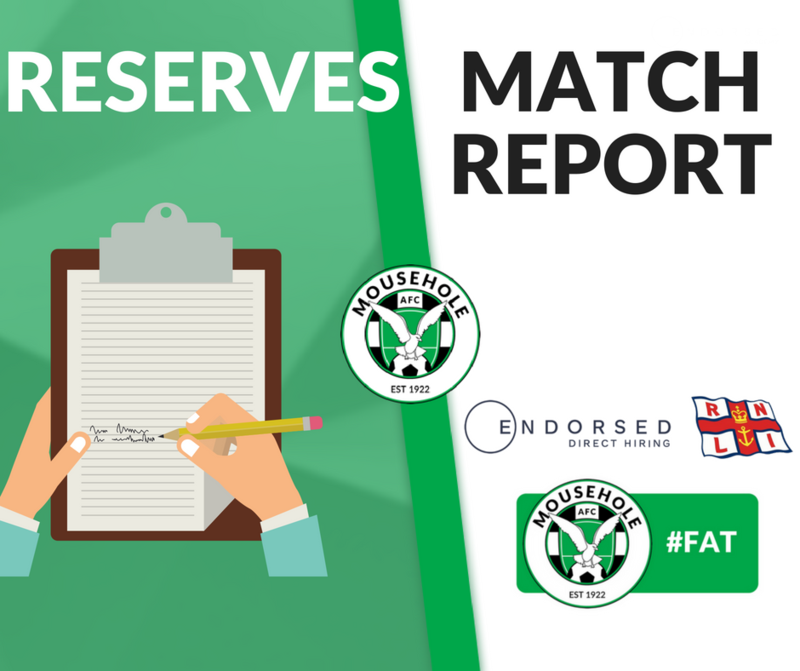 On an evening made difficult by traffic congestion en route to the match and in overcast drizzly conditions, Mousehole Reserves faced their season’s first away match since promotion against an Illogan side boosted by the inclusion of several first team players. The fixture was always likely to be a hard and physical game, and the hosts – with a point to prove after their weekend defeat at the hands of Penwith Exiles – were the better side and well worth their win in a game reduced to 40 minutes each way because of the failing light. Mousehole started well and were extremely unlucky not to take the lead around the 10 minute mark, when Jonathan Fitchett in goal found his younger brother Michael lurking on the edge of the Illogan box, but his goal-bound shot was kept out by the ‘keeper’s superb finger- tip save, pushing the ball just past his post for a corner. However as Illogan started to dominate play across the pitch they were rewarded with the first goal, and then doubled the lead just before the half-time whistle. Mousehole’s changes at half-time saw Mze Ida Yasser making several good runs after being introduced on the right wing, but the Illogan defence was solid and made it extremely difficult to find a way through. As the home side continued their dominance, their third goal came midway through the half, but after being reduced to nine men after two players were sin-binned for ten minutes, Mousehole stood their ground and denied Illogan the opportunity to take further advantage. Back up to full strength, The Seagulls continued to battle on all fronts but were up against a very experienced and determined Illogan side, who made it 4-0 from a penalty near the end. 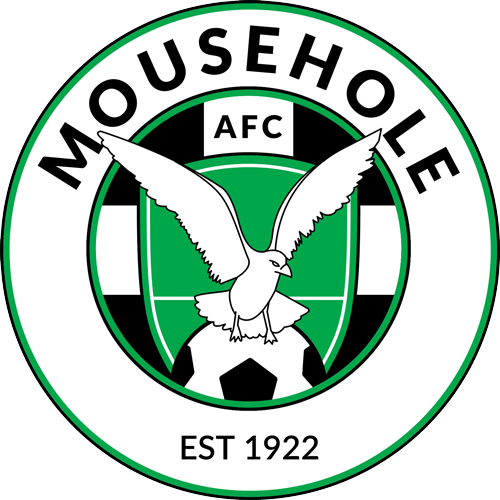 Mousehole Reserves’ next fixture is at home this Wednesday (29th) against St Buryan at Trungle Parc, kick off 6:30pm.